Welcome to beautiful Mesa Arizona, one of the few places in the US where the weather is nearly perfect year round, making it possible for most outdoor activities. Established in 2000, ECAMSECURE provides security surveillance services to all of Arizona including Phoenix, Tucson and the surrounding areas. ECAMSECURE offers various job site security solutions including video surveillance, CCTV, Time-Lapse cameras, virtual guard services and archiving. All services can include event-based, alarm video monitoring via ECAMSECURE’s UL Listed Central Station. Same day service is available for many of our services including our signature Mobile Surveillance Unit. Our team at our Mesa, Arizona office can design, install and monitor a security system to fit your needs. Contact us today to meet with one of our experienced technicians for a free security analysis of your jobsite. In the short five years that Sammy has been with ECAMSECURE, Sammy has shown that he can go above and beyond his current role. 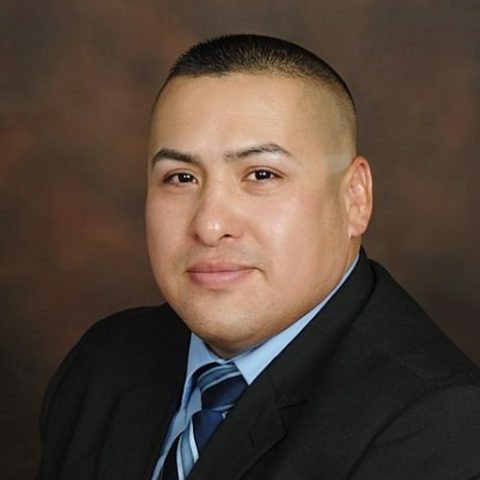 He started as a Field Supervisor in our security officer division, and was soon after promoted to Branch Manager to manage all our operations in Arizona. He briefly managed our Henderson, NV office while also becoming our interim sales representative while we were filling that position. Whenever possible, Sammy takes time to meet and provide excellent customer service to our clients. He was awarded Employee of the Month during his time as a Field Supervisor. Sammy proudly served in the US Armed Forces (USMC) serving a tour to Iraq in 2004. He is ready to take on any new challenges a client may encounter. 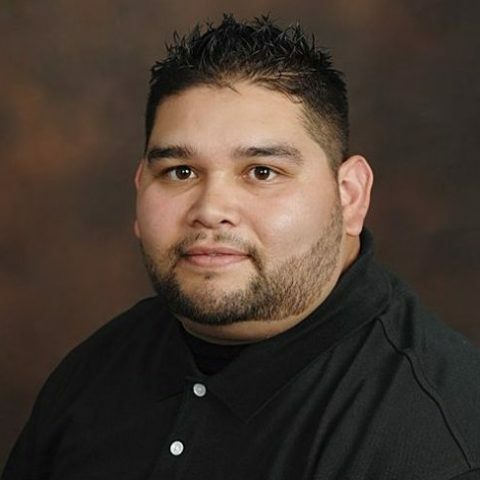 With a diploma from the Arizona Automotive Institution as an Automotive Technician, Marco brings a full wealth of mechanical knowledge to his role at ECAMSECURE. He is currently training in our production department by installing our Mobile Surveillance Units and our SmartView systems and provides invaluable customer service by instructing our clients on how to best use our security systems. If you have any questions about any of our services, you can rest assured that our technician Marco can handle it.